Let me show you several tips on how to arrange pillows during pregnancy. When women realize that they are pregnant, it can be the best moment in their life. However, some women believe that pregnancy is painful. They have trouble of sleeping at night because of the big baby bump. Sleeping is very important to maintain the health of a pregnant woman. Therefore, they should be comfortable. Use the body pillows appropriately to improve the comfort. Arrange them in the correct position. Here are several tips to arrange the pillows during the pregnancy for women. There are many types of pillows sold in the stores. They are available in a lot of colors, sizes, shapes, materials and designs. The doctor can recommend the suitable type of pillows based on the affected area. 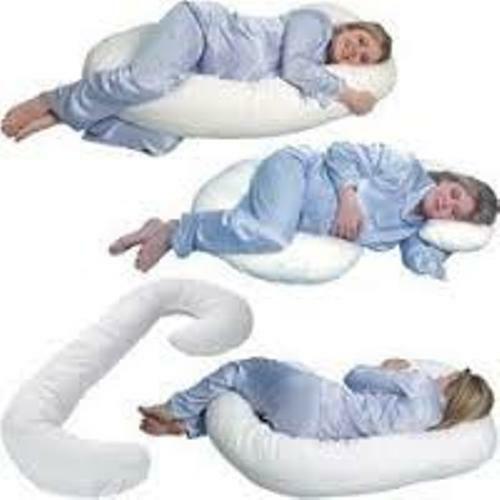 The pillows for the neck, legs, back and belly are different. Decide the sore spot before you purchase a body pillow in the market. The pillow used for a pregnancy rhinitis is very different from a pillow used to relieve the back pain. 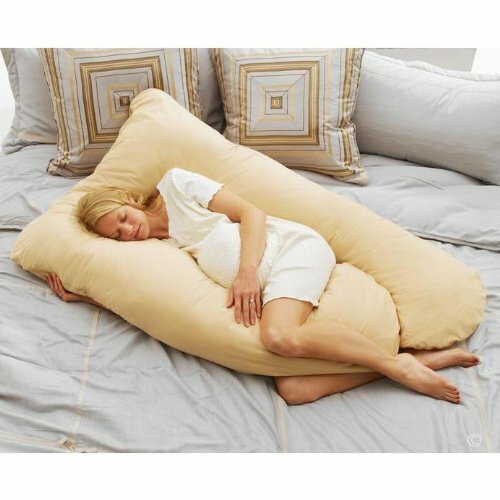 The pregnancy pillows are available in several shapes. You can choose the lower case I, C, U or O shape. Each shape has different function that you need to know before you make a purchasing. 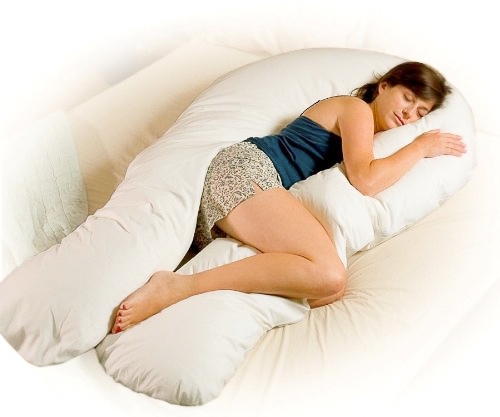 The U shaped pillow is perfect for the hips and lower back. Check ideas on how to arrange pillows on a corner bed here. 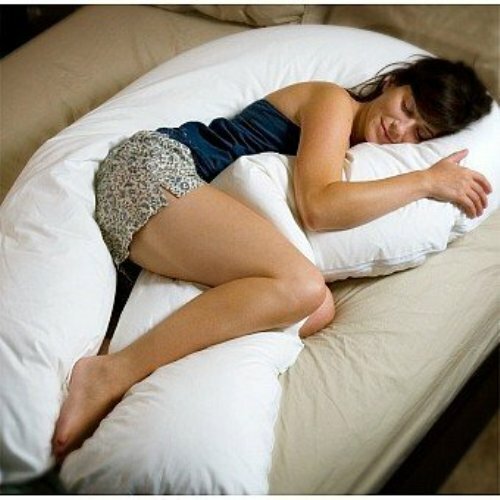 Besides using the pregnancy pillows, the standard pillows should be available on the bed. You can arrange it based on comfort and style. If you have a king sized bed frame, set three euro pillows at the headboard and two small throw pillows at the front. Get ideas on how to arrange pillows on a daybed here. 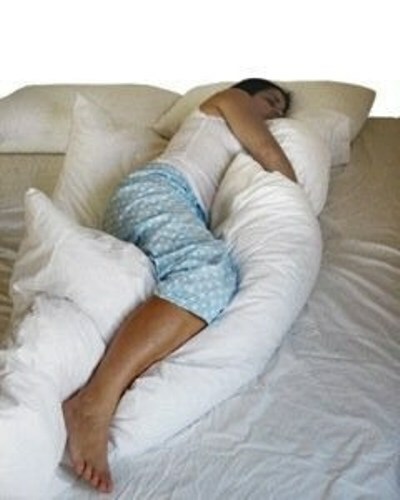 If you need a pillow that you can use to cuddle between the arms, purchase an I pillow. It will make you sleep well at night. Do you like reading the post on how to arrange pillows during pregnancy?